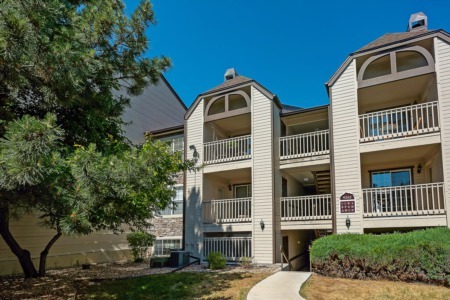 Less than twenty miles south of downtown Denver, Lone Tree, Colorado is conveniently located at the Southwest corner of major interstates I-25 and C-470. Lone Tree offers easy access to extensive shopping opportunities, excellent recreational facilities, including golf, upscale housing and a flourishing economy. Sweet Water Park is enjoyed year-round and a vast network of hiking and walking trails inspire residents to take advantage of amazing experiences waiting at their doorstep. Residents and visitors of all ages enjoy a diverse range of activities and facilities including the Lone Tree Summer Concert Series and the Lone Tree Library, an extensive trail network and first-rate shopping. Located south of the Denver Technological Center and adjacent to the Meridian and Inverness Business Parks just south of C-470 and west of I-25 in Douglas County.